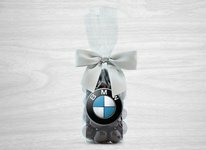 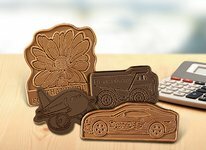 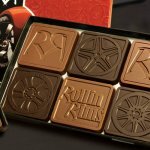 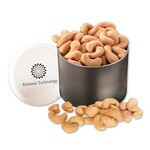 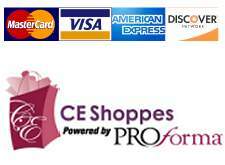 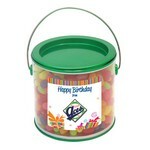 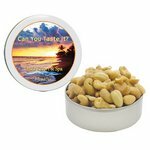 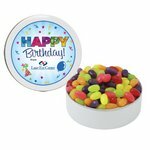 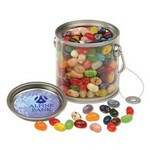 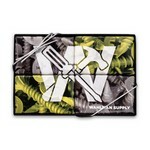 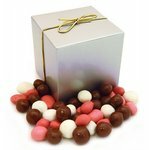 There are over 150 items between $10 and $20 on this page. 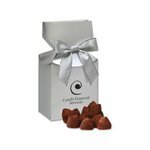 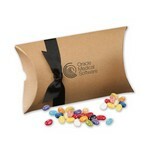 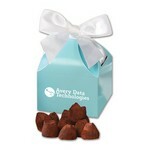 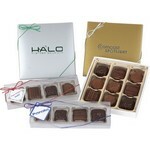 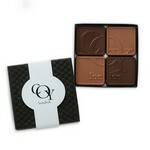 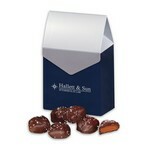 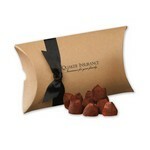 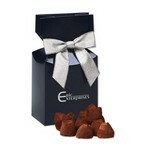 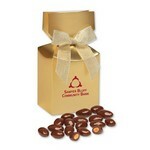 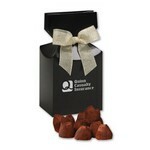 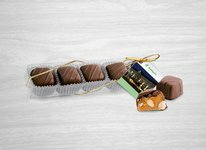 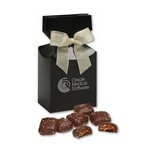 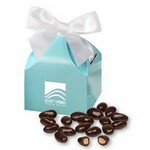 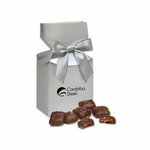 Dark Chocolate Sea Salt Caramels in Peek-a-Boo Box 12 oz. 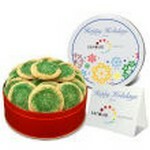 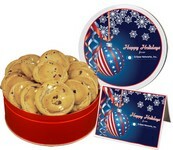 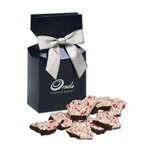 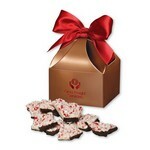 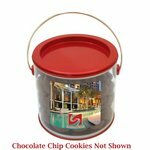 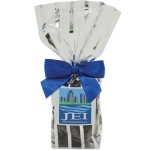 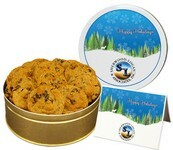 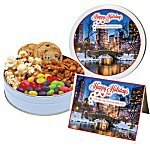 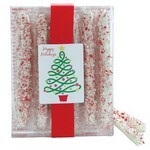 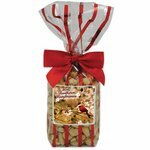 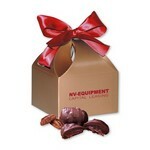 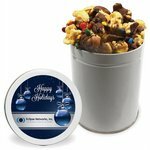 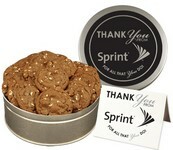 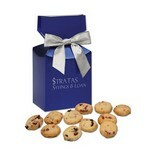 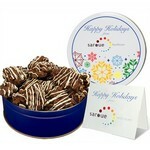 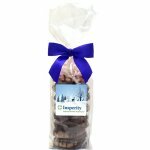 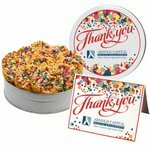 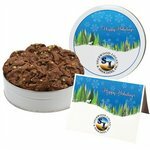 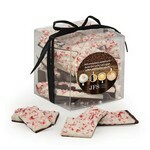 Dark Chocolate Peppermint Bark - White Gift Box 12 Oz. 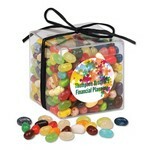 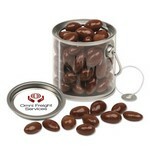 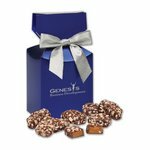 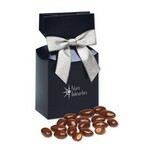 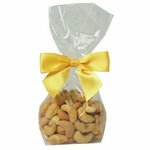 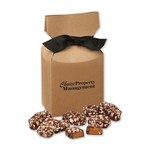 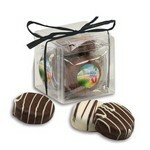 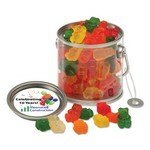 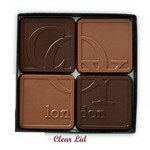 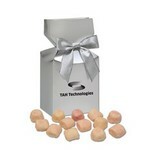 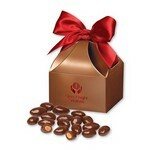 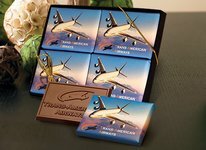 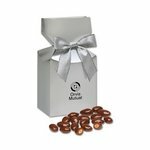 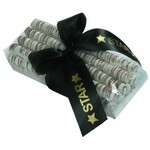 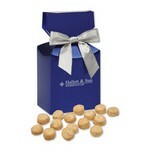 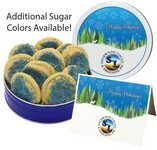 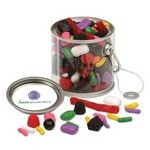 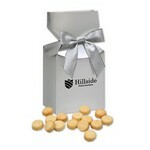 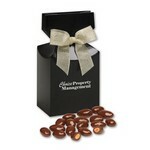 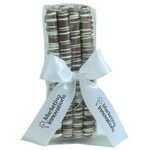 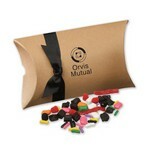 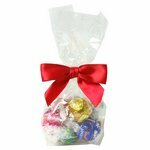 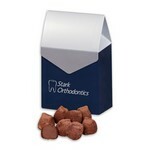 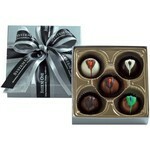 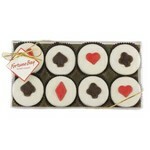 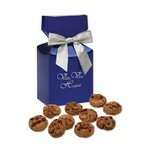 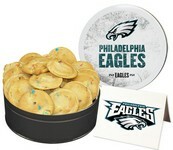 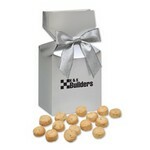 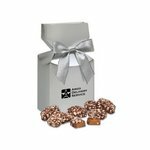 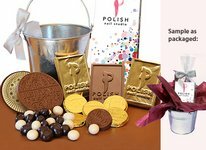 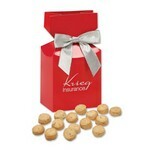 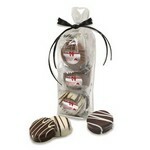 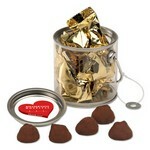 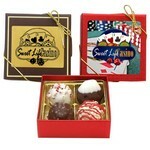 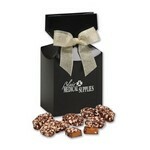 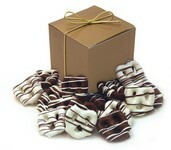 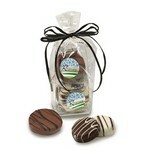 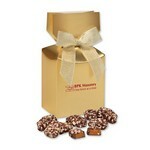 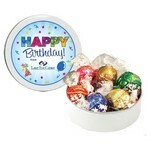 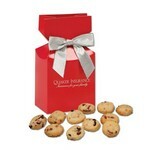 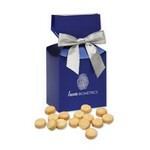 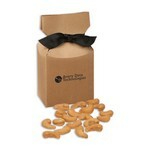 Milk Chocolate Maggies in Peek-a-Boo Box - 6 oz. 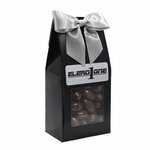 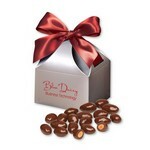 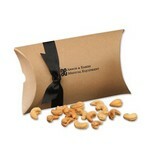 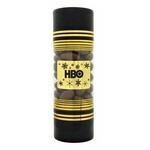 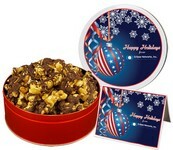 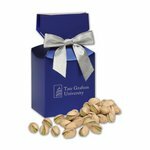 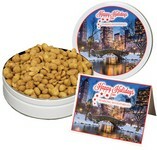 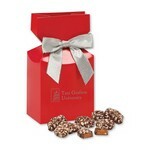 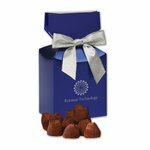 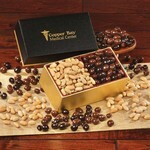 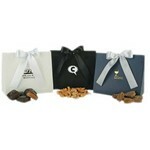 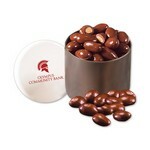 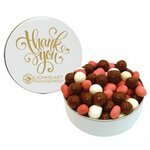 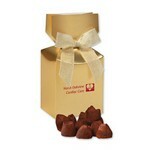 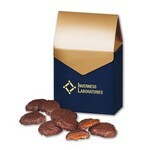 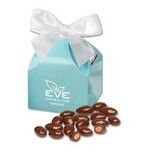 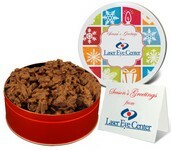 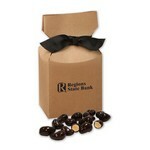 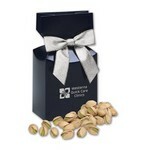 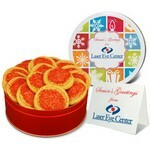 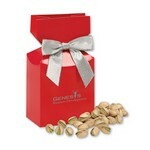 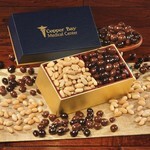 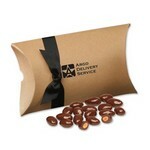 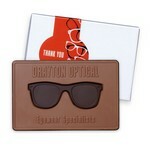 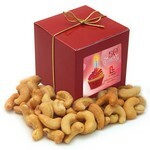 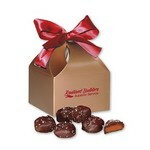 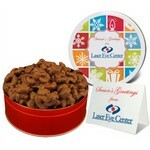 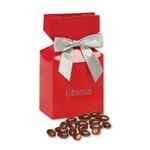 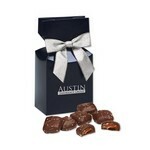 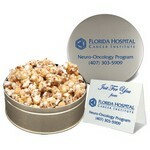 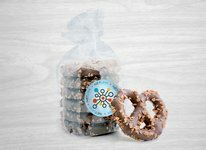 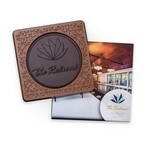 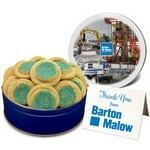 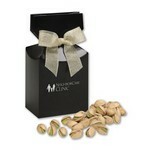 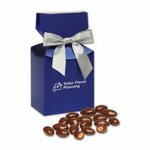 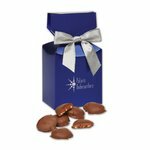 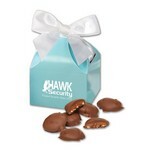 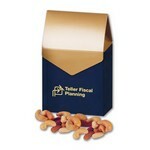 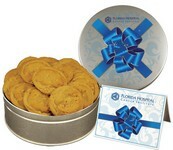 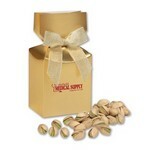 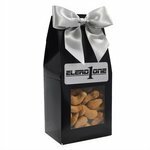 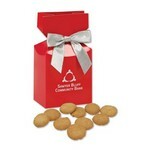 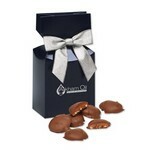 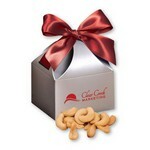 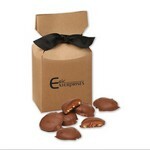 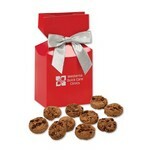 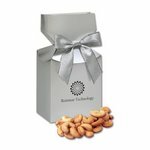 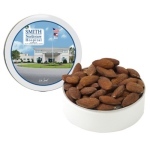 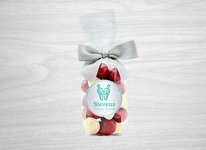 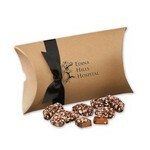 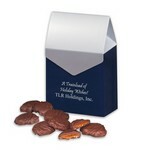 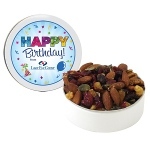 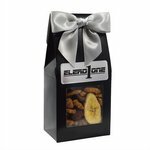 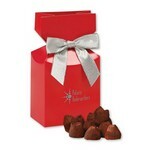 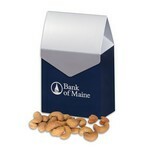 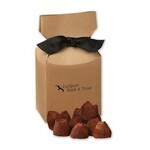 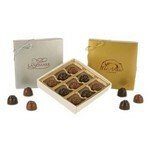 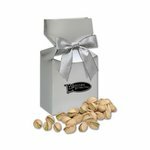 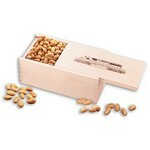 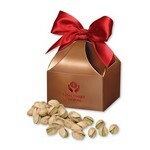 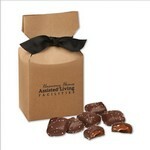 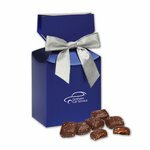 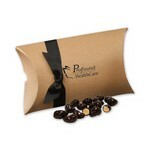 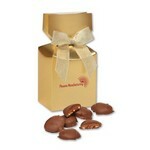 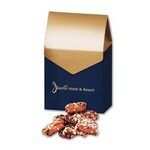 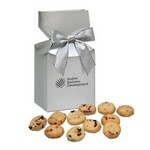 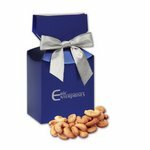 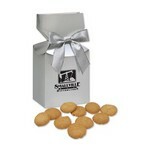 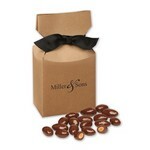 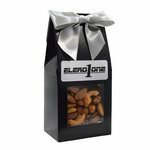 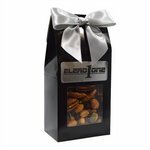 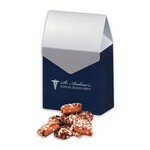 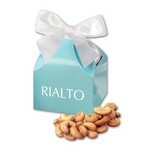 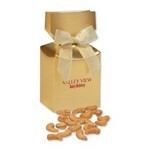 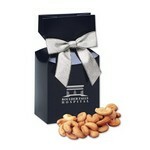 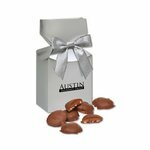 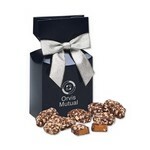 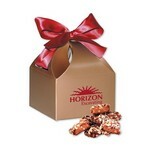 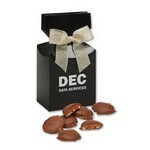 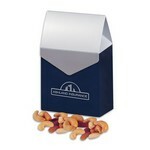 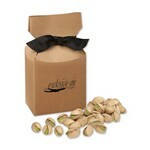 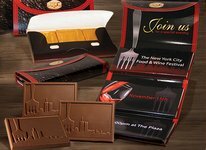 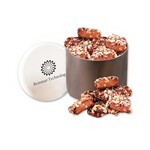 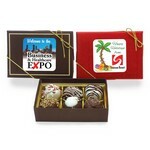 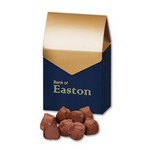 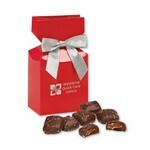 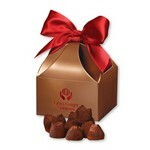 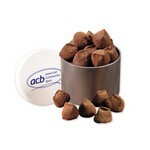 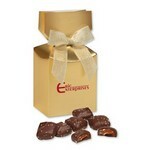 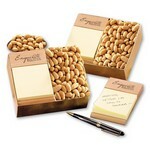 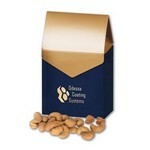 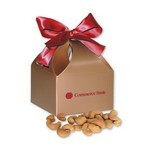 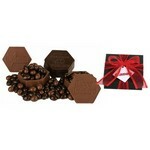 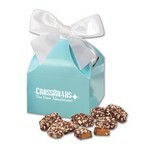 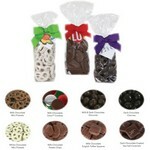 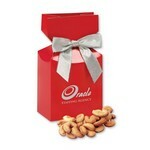 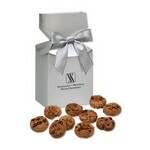 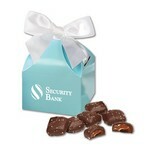 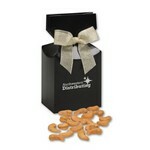 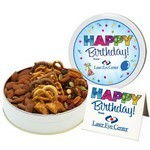 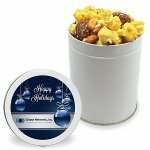 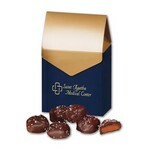 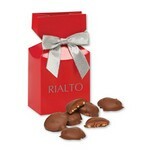 Milk Chocolate Almond Toffee in Peek-a-Boo Box 6 oz. 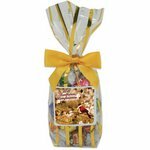 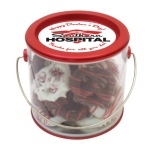 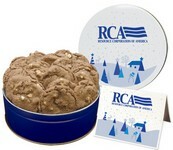 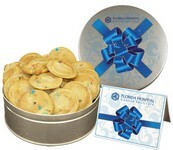 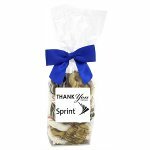 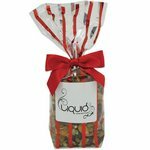 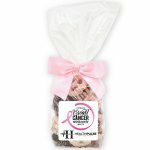 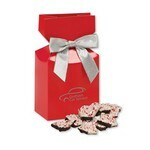 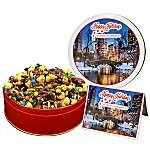 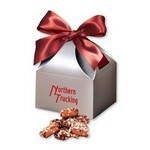 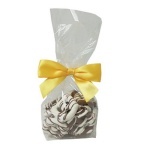 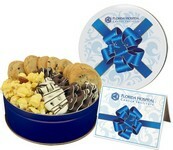 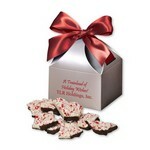 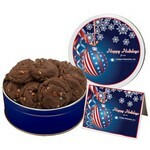 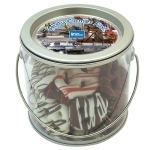 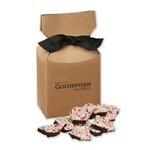 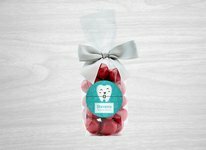 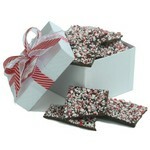 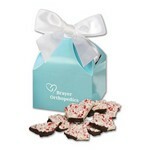 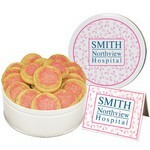 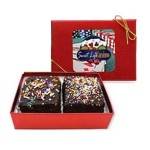 Dark Chocolate Peppermint Bark - White Gift Box 6 Oz.